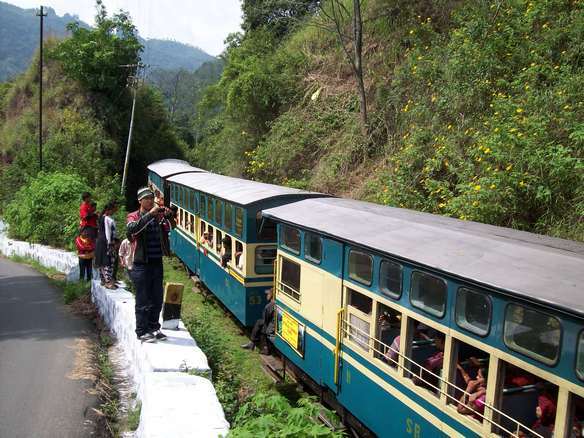 Ooty had always been my dream hill station to visit. The dream didn’t come true till 2008. I had been back to Ooty thrice later. We rode the stretch from Ooty to Coonor. The next year we did all the way from Mettupalayam to Ooty. 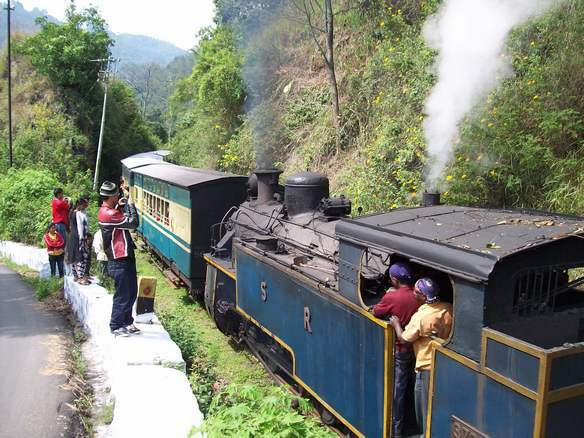 Years old steam engine operates between Mettupalayam and Coonoor. At least in 2008 and 2009. 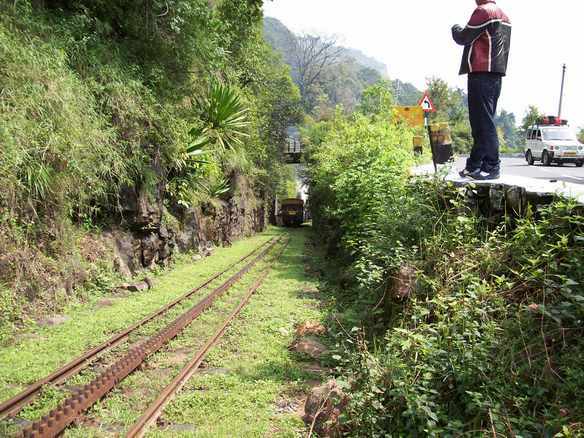 The track between Mettupalayam and Coonoor uses the Abt rack and pinion system.